USPS or the United States Postal Services is an independent agency tapped by the government to specifically provide postal services in the United States. The USPS was first started mailing way back 1775. The USPS is provided by the government to provide postal services for the people of the nation. One of the key elements of a successful jewelry business is to be able to sell the pieces everywhere, no matter the distance. In this way, you can grab a huge market, not just the people living around your town. This will surely make you and your jewelry wholesaler very happy! Many a high risk merchant has suffered due to negligence of shipping issues. It's a little ridiculous, knowing how impossible it is for customers to get their products purchased unless an efficient shipping method is implemented. 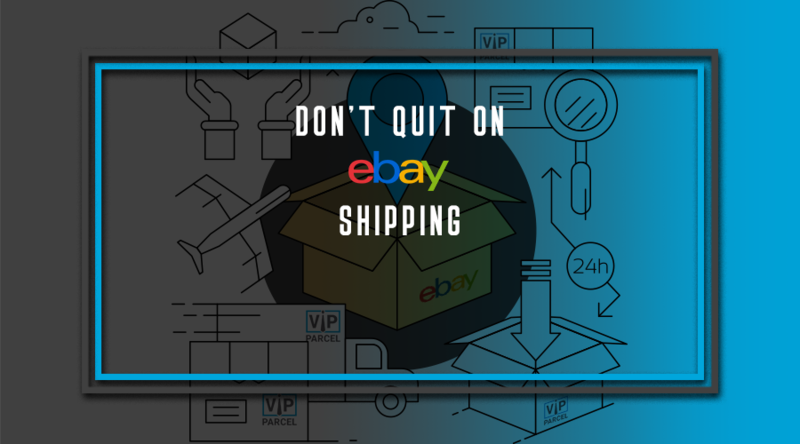 According to e-commerce reports, shipping issues are one of the top reasons why people do not buy from e-commerce merchants. Getting people to visit your ecommerce website is always good; but translating these clicks into sales is even better. When it comes to promoting your ecommerce site, creating traffic is always important. Even if you have a good ecommerce web hosting plan for your site, if you are not significantly turning these clicks to sales, then it could be a huge problem for your online business. 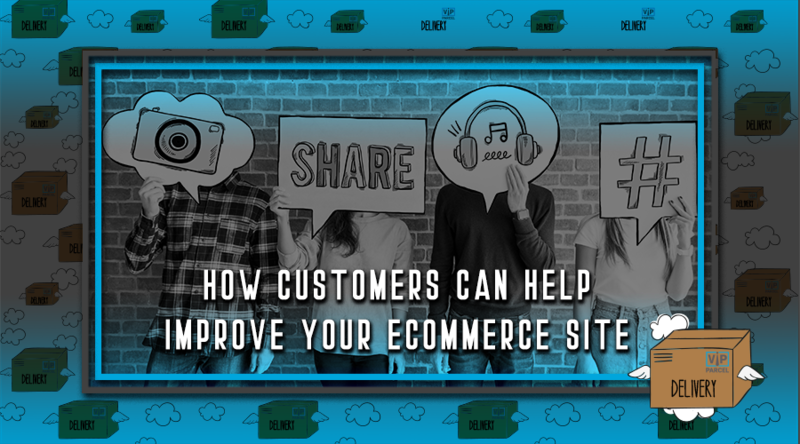 Before you can make your eCommerce business click, you need to take time to dwell on various aspects of your business and find ways of improving each. You might have a great product, but if your cheap packaging causes breakage or damage in transit, settling a damage claim means that you just lost a valuable customer forever. 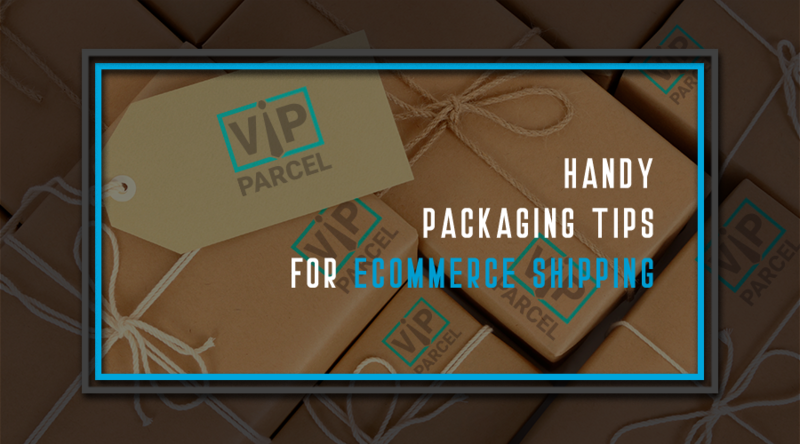 There are several products that need to be packaged with added care for eCommerce shipping. A few such products would include: electronic items, glassware, cosmetics, ceramics, medical devices, and so on. 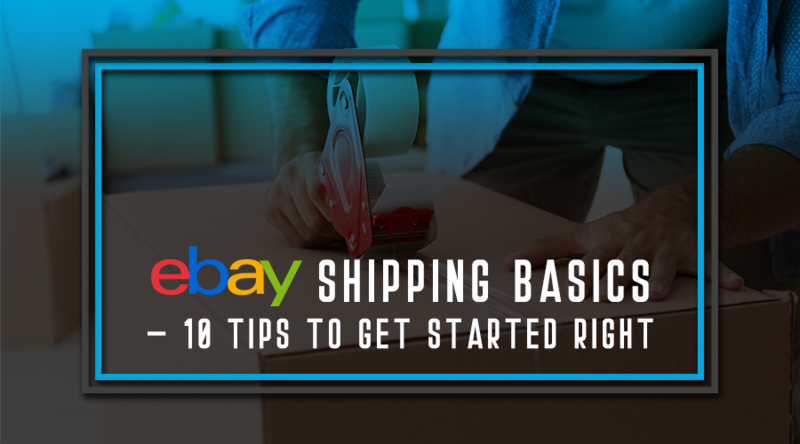 As anyone who has ever bought or sold items online knows, shipping and handling charges matter. 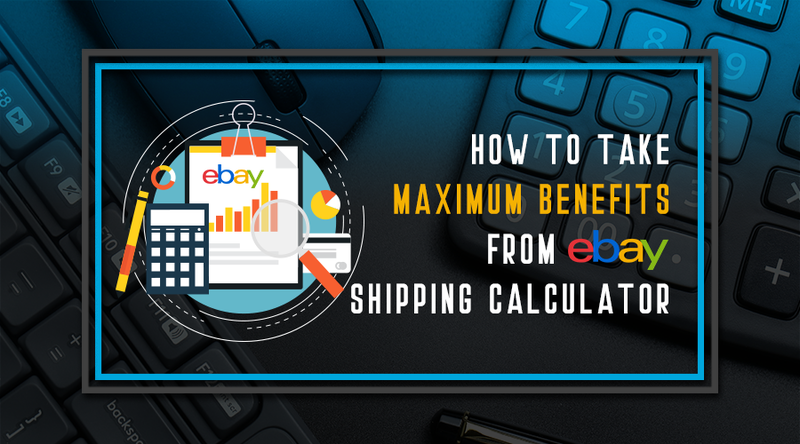 If the shipping charges seem too high, potential customers will likely abandon their carts and move on. 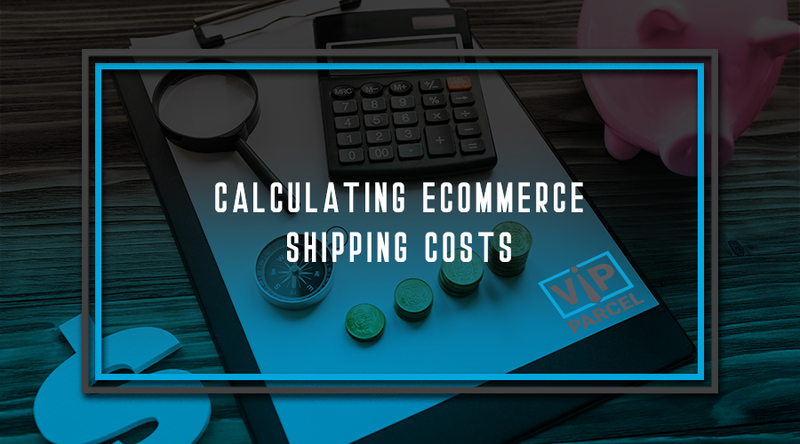 If shipping charges are too low, the merchant ends up losing money. Merchants who fail to charge correct shipping rates can also be fined and may lose their reputation as a trusted online seller. Let's face it, shipping can be expensive. 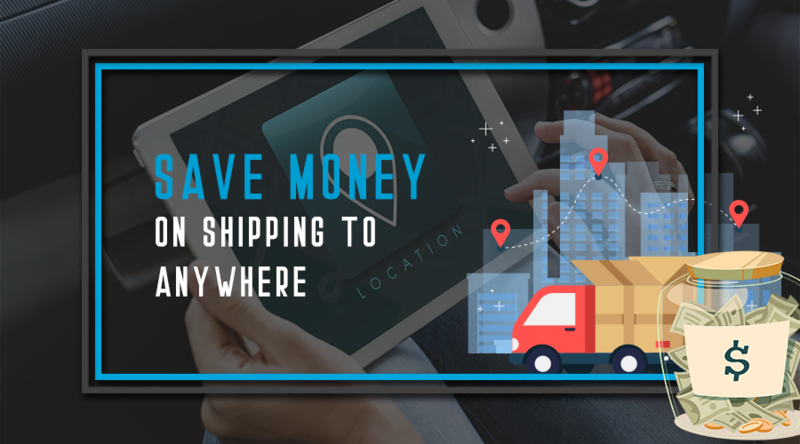 Whether you are shipping to a domestic or international location, regardless of what you are sending, we have a few tips which can save you money. Most of the same principles apply whether you are sending a small package or a large freight load. The traditional way to mail a letter or package was to travel to the Post Office or shipping center. 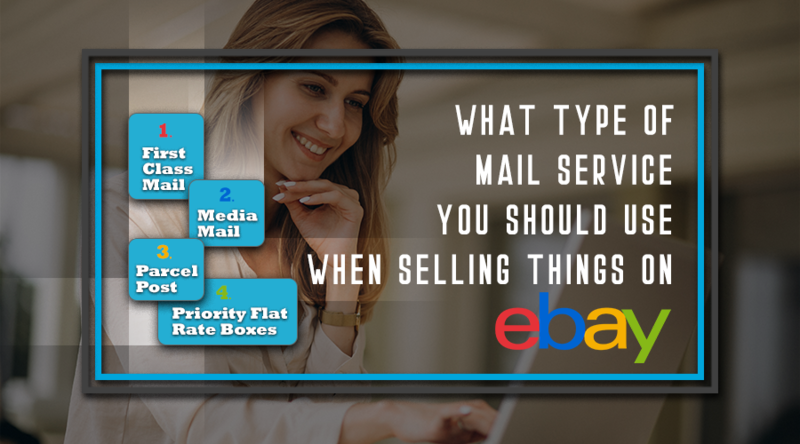 Once there, you would have your item weighed and then pay for the appropriate postage. However there are now some great options for printing postage online. 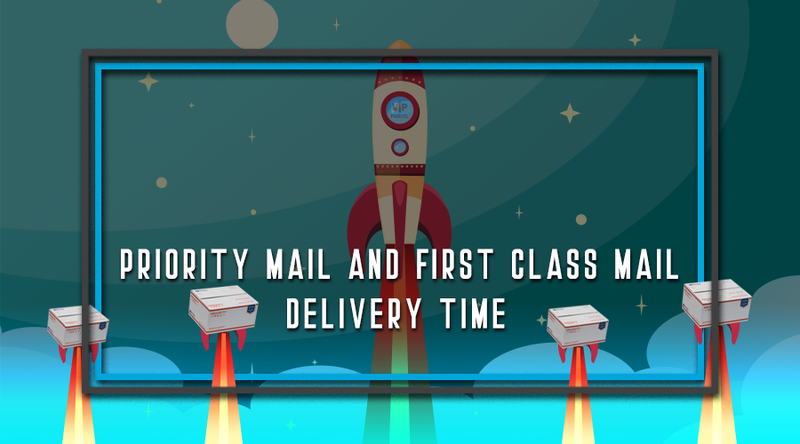 The delivery of Priority Mail and First-Class Mail through U.S. Postal Service is a cost effective method. 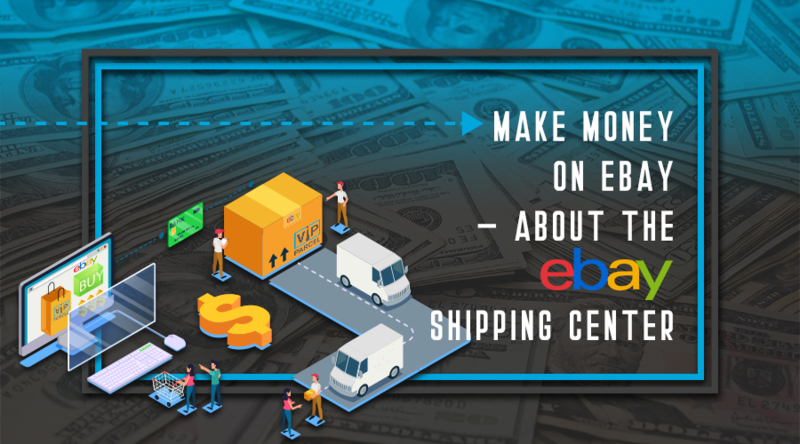 Every individual who sends packages and mails to their loved ones around the globe including those people who sell on an auction website or run a small home-based business will surely benefit from this method. 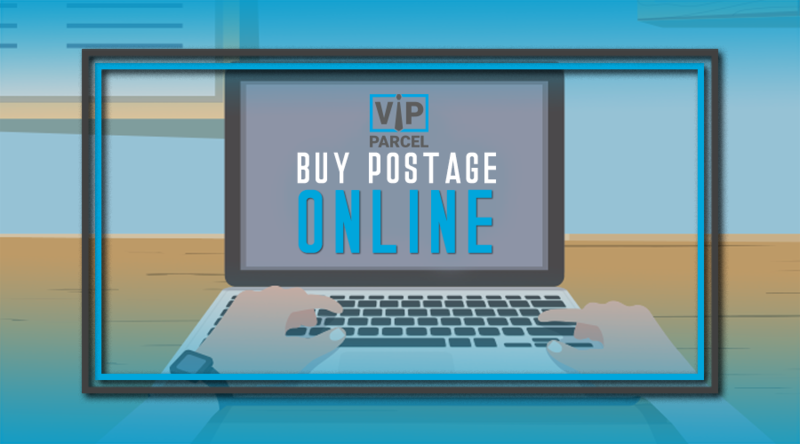 Did you know that you can buy postage online via the Internet? 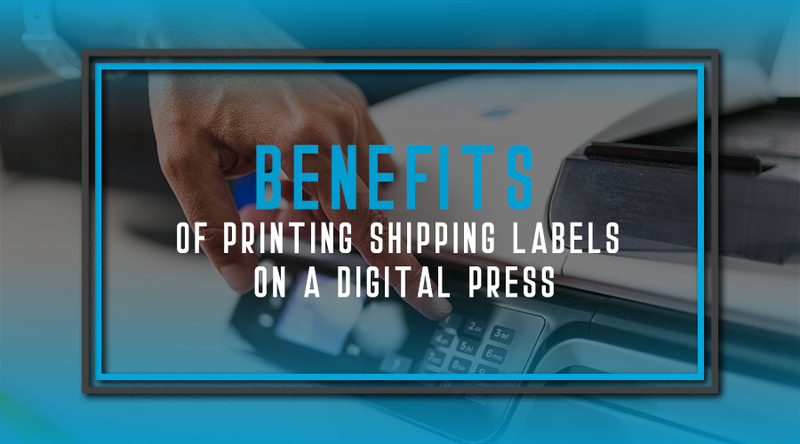 Not only that, but you can also print stamps, using government-authorized software and government-authorized paper. 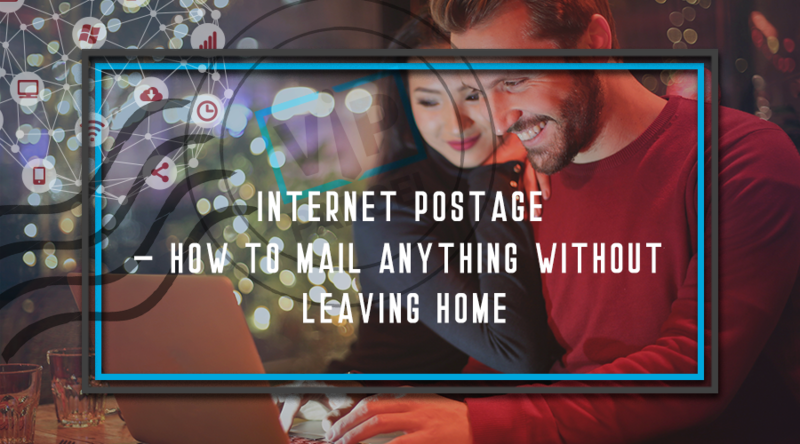 The United States Postal Services (USPS) has teamed up with various software companies to leverage the technology of the Internet to make this possible. One of the most overlooked areas to save money is on postage. 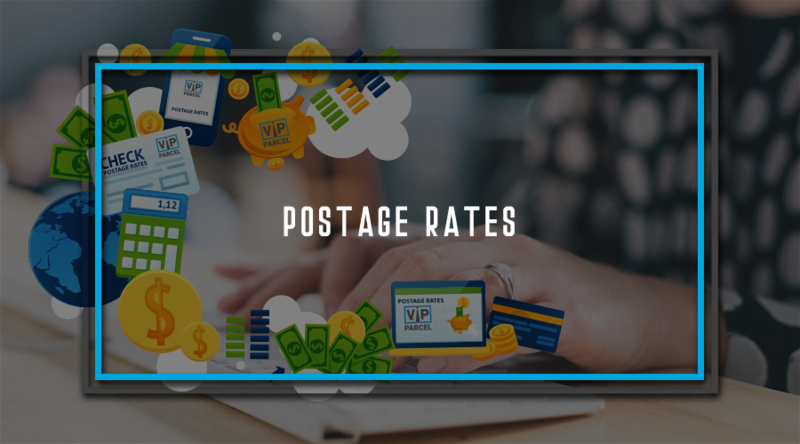 Many Amazon Sellers believe that USPS Postage rates are not negotiable and represent a significant part of some product offerings. 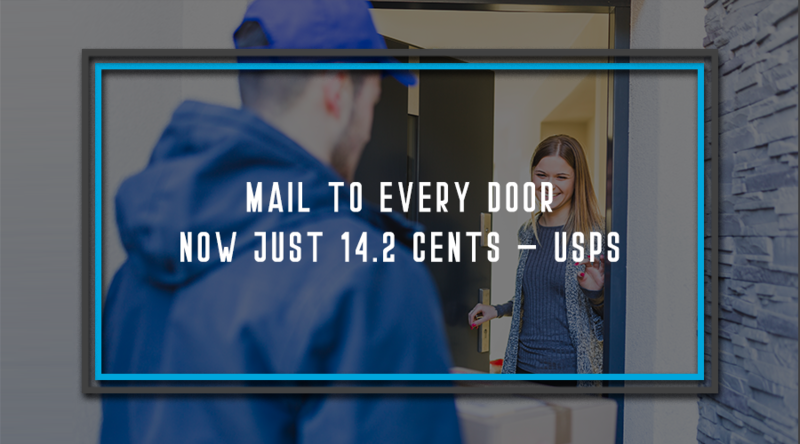 Any money you save on postage will mean direct dollars in your pocket. 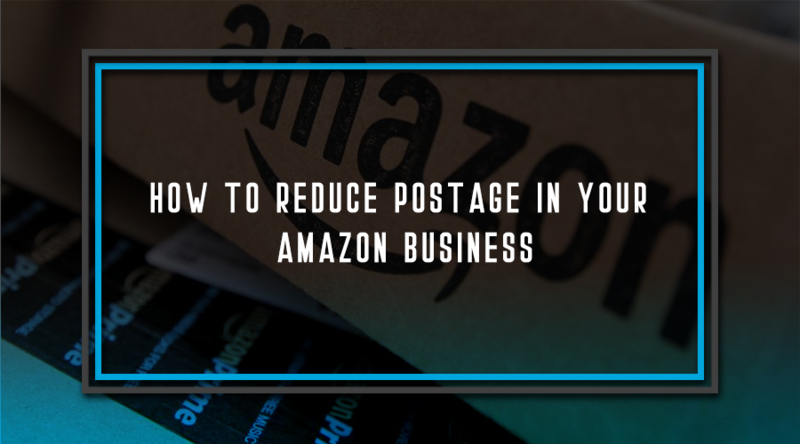 So let's take a look at some simple steps that an Amazon Seller can take to reduce their postage spending. Sooner or later you are going to end up at the Post Office. It's a fact of life. Long lines, cryptic rules, endless forms plus sometimes less than helpful counter staff. But with a little know-how and a small investment you can virtually eliminate any need to visit the post office ever again. 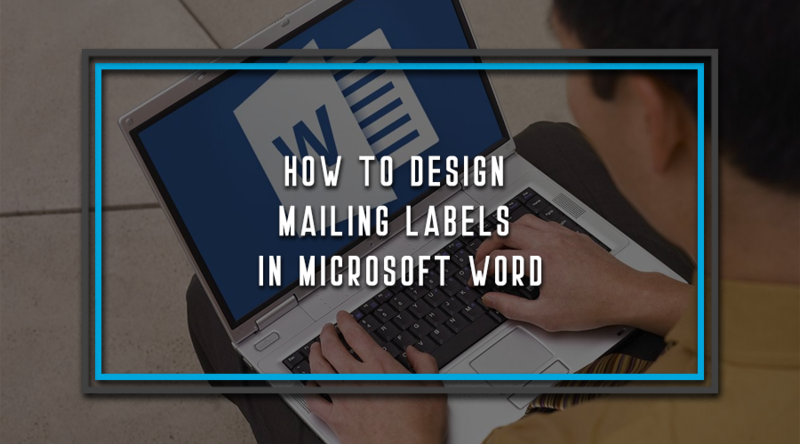 A postage rate includes the value and service individuals get from the agencies offering postal services, and the amount of work they are willing to do to prepare mails for individuals. Sometimes, your most basic office and retail supplies may cost you the most money as they add up. 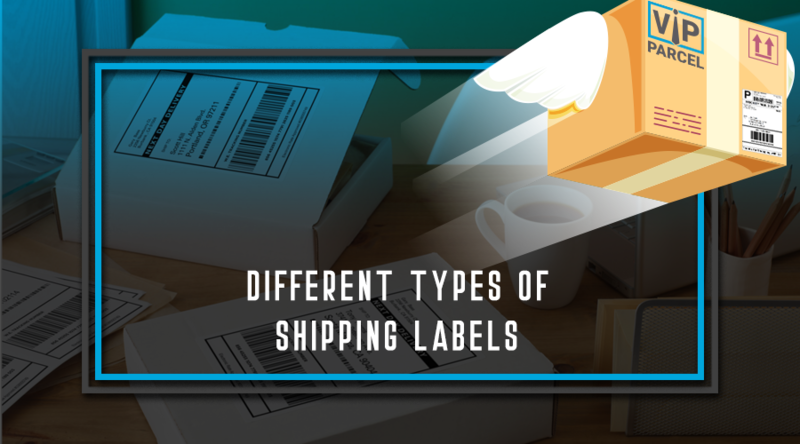 If you run a major office or retail store, you need to have a constant supply of shipping labels and packing labels. 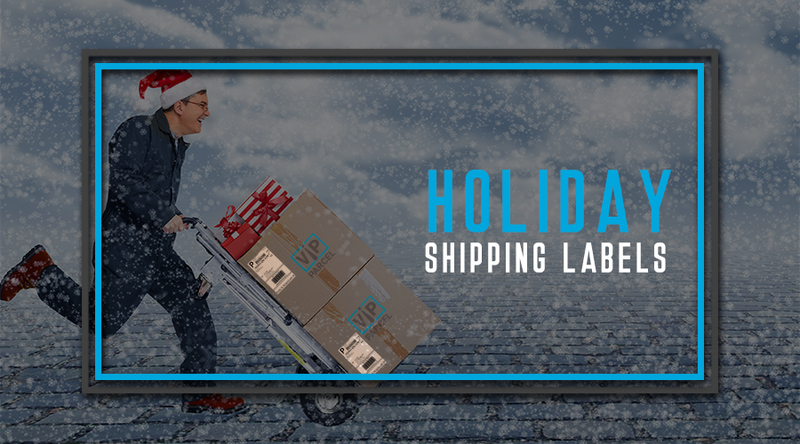 The holiday season indicates an increased need for all of these products as you ship packages for your office or customers. A shipping label is one that is attached to a shipping container. 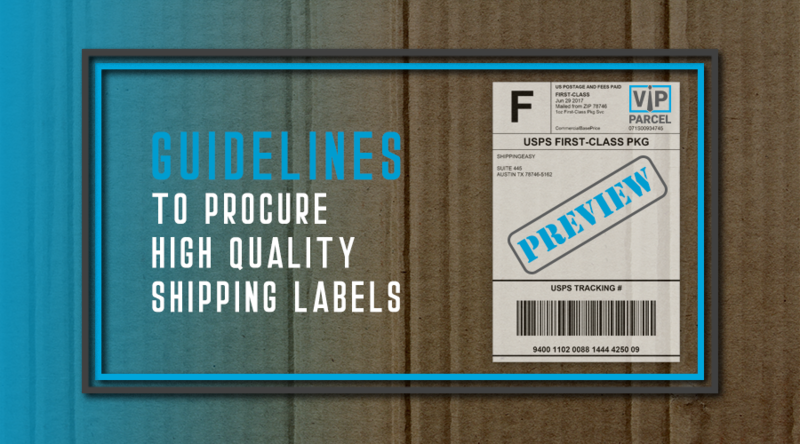 The label is a very important aspect of the logistical distribution chain of any shipment. 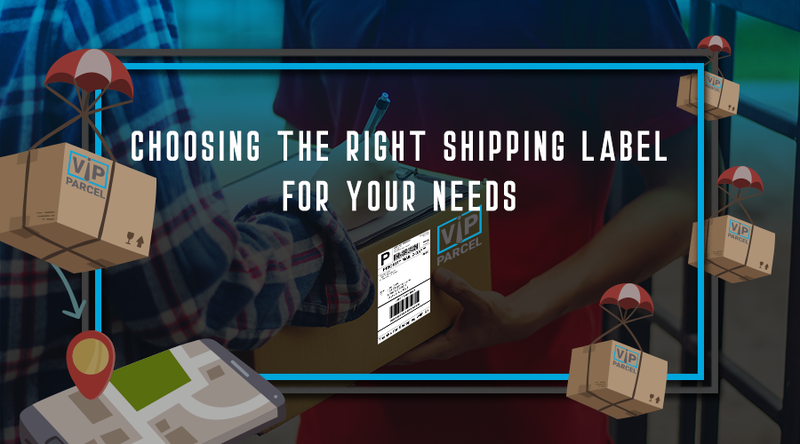 In fact, shipping labels are considered to be a point of contact for those who would be handling the consignment during the loading, transportation, unloading, and receiving process. If you are planning to step into the retail business, this article might be of some help to you. If you are low in capital, you have the option of starting an online store instead of a brick and mortar store. 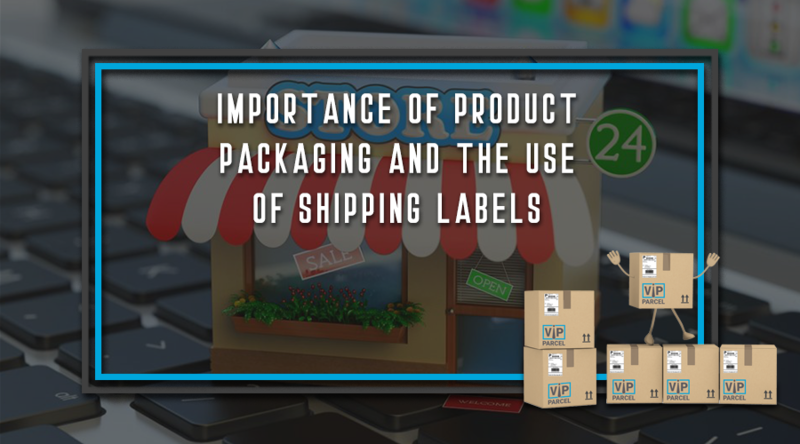 Here we are going to discuss one of the major parts of an online store - packaging the products and having a shipping label. Shipping is one sector which seals the trust that the customer is having on your service. You have to give a professional approach on how the package looks when it reaches the hands of the customer. 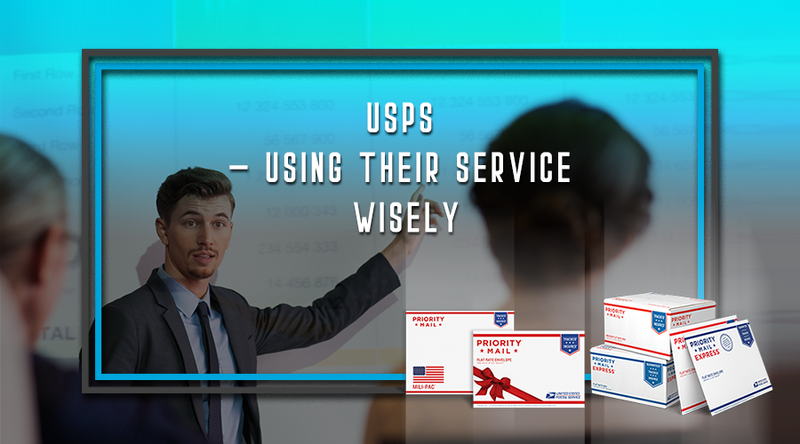 If you want to save money on delivering your package, the best way is to send it through priority mail offered by the United States Postal Service. Your package will only take a minimum of 1 day and a maximum of three days to be sent. 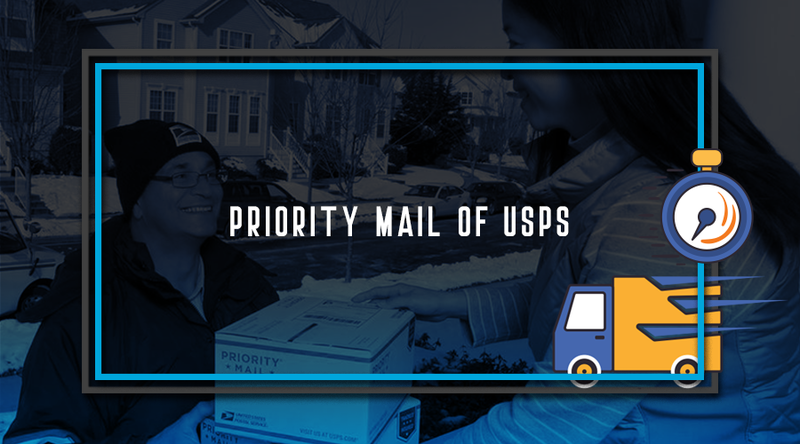 The USPS priority mails rates are significantly lower compared to others. 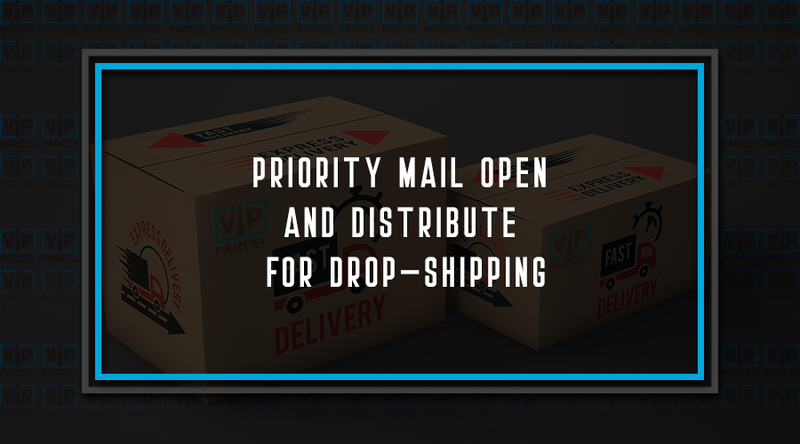 Are you familiar with USPS Priority Mail Open and Distribute? 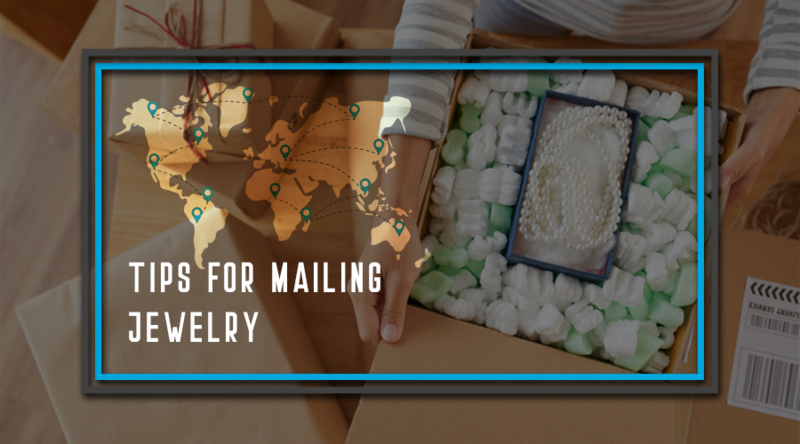 For some mailers, Priority Mail Drop Shipping is a well kept secret that they are not aware of, and as a result they are missing out on some great opportunities to improve delivery and reduce costs. In times passed there was no such thing as a shipping label. When you wanted to ship something out it was wrapped in brown paper, either in a box or not, and on the paper you wrote who it was going to and where they lived. Many times it only included the person's name and the last town they were known to live in.